Autodroid Software Development has written a custom USB video driver from scratch because Android did not support USB video. The "Easycap viewer" app of Autodroid Software Development use this driver. 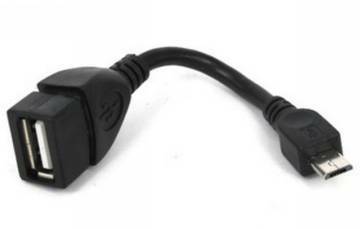 This cable is similar to a standard USB OTG cable with a full sized female USB connector on the end that connects to the USB video grabber, but it branches off into 2 connectors on the other end. 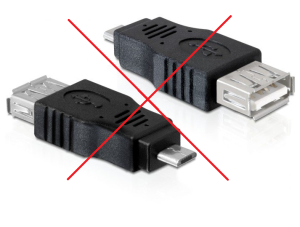 One is a standard male micro USB connector for connecting to the android device and the other is a female micro USB connector. 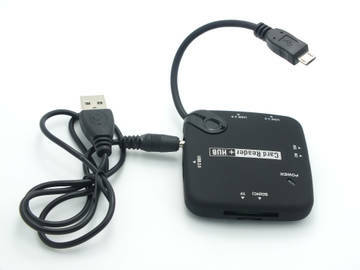 The female micro USB connector allows the ability to plug in a standard male micro USB wall charger to inject power into the circuit. 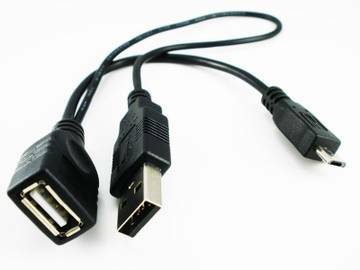 Note: some devices require 500mA while some Android wall-adapter power adapter only supply 300mA, so using an OTG-Y cable will not help and a powered USB hub is necessary. And please check, when you connected, that on your USB video grabber always "Green light" ON. When you order a cable, make sure it says 'OTG'.